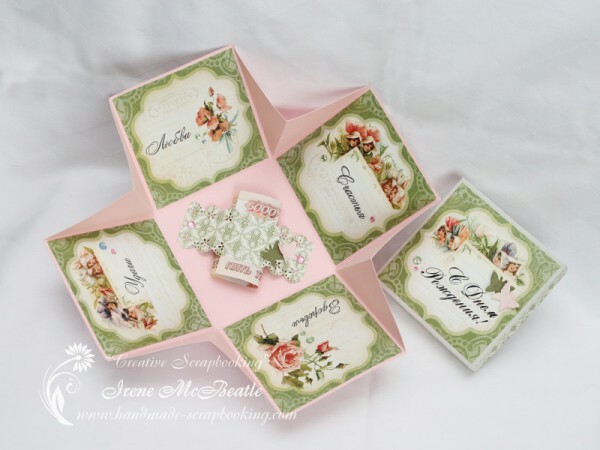 In this issue of my monthly digest I will be showing my cards for the 8th of March, scrapbook album as a retirement present and birthday magic box. 8th of March is an important holiday in Russia. It is also called the Women’s Day. All women receive flowers, presents and complements. It is an official day off at work. I made a few cards for this holiday. The first one is green and white. 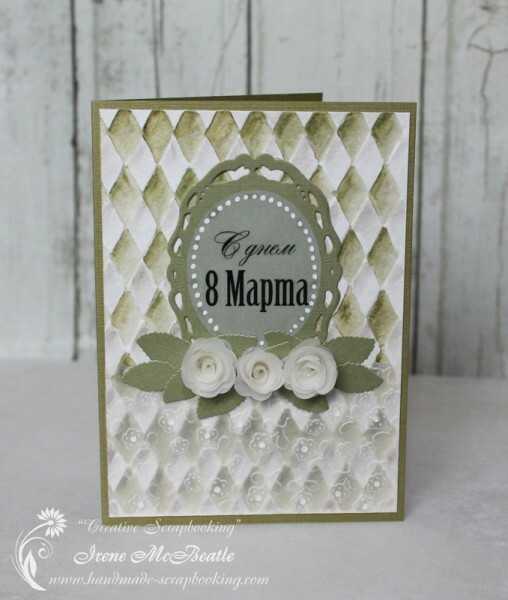 It is featuring dry embossing. 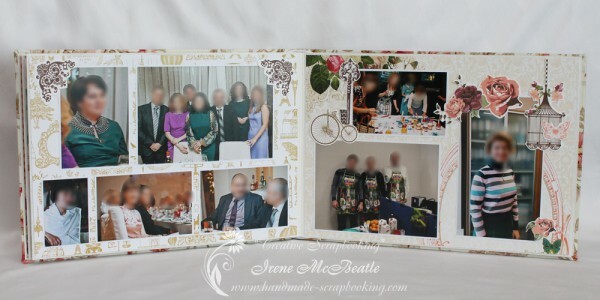 The pattern on the background was embossed and colored for more dimension. Flowers pattern in the lower part was embossed on vellum. 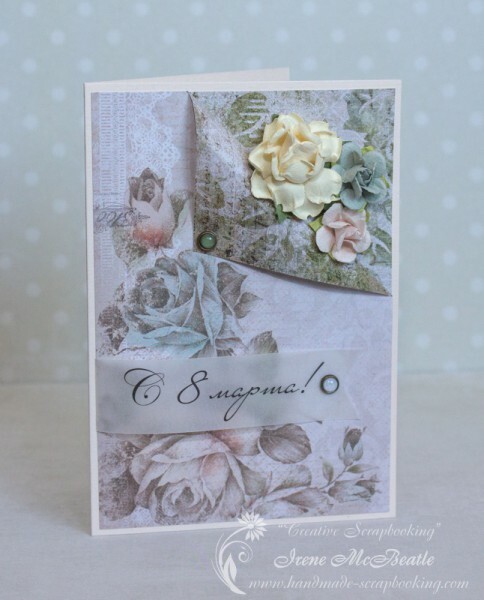 Next one is featuring Kaisercraft paper and a flap that makes the flowers look like they are coming out of the card. 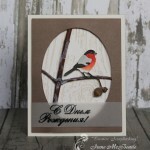 The third card is featuring retro styled image. 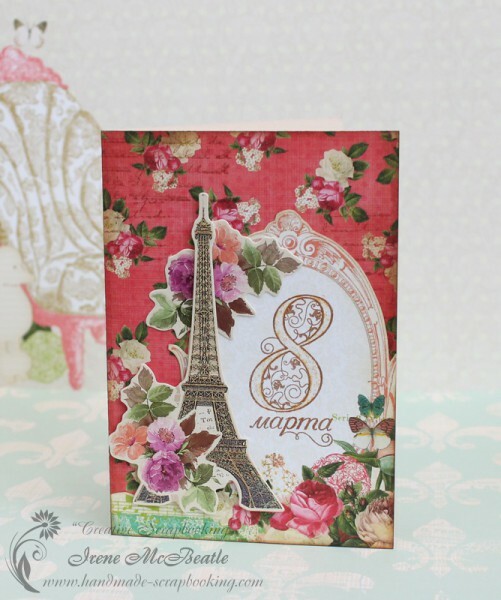 And the last card is bright and festive, with images of flowers and glittery Eiffel Tower. 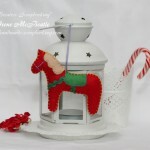 The next project I want to share was made to order as a retirement present. I was told that the woman loves Impressionists and decided to make Paris the theme for this album. 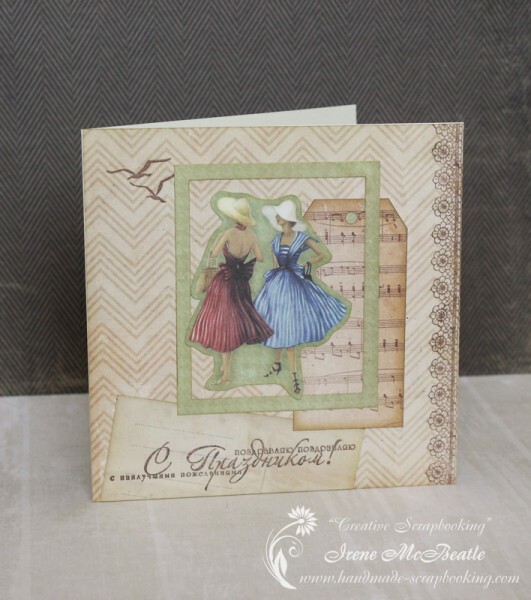 Webster’s Pages’ paper “Postcards From Paris II” helped me with my theme. 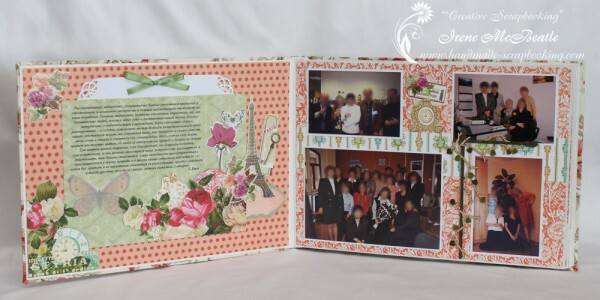 The album is A4 in horizontal layout and contains 8 pages. 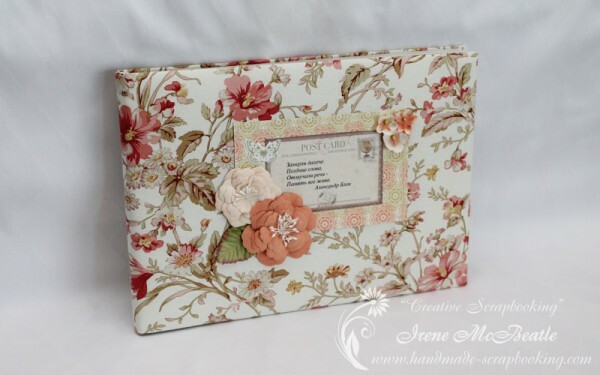 The cover is soft fabric with coordinating flowery pattern. 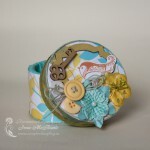 Another scrapbooking project is a magic box. It was holding money as a birthday present. 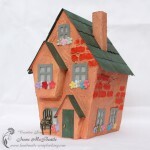 I used the beautiful paper by Graphic 45 from “Secret Garden” collection. There are more projects that I want to show later. Stay tuned!